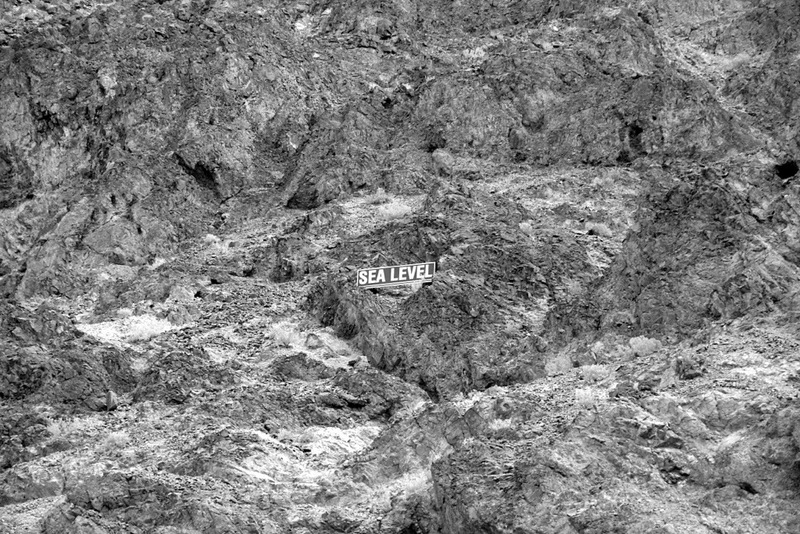 Below sea level, at North America’s lowest and driest area: Death Valley. That also have the world record for highest temperature. Cool? Yeah! Dette innlegget ble publisert i Backpackertur #1, USA og merket med Death valley, USA. Bokmerk permalenken.